Bark Collars and Other Dog Training Collars – Do They Work? Bark collars, wireless dog fences and dog training collars sound like great ideas, but do they actually work? When I was growing up, there were always dogs, cats and an assortment of other various pets around the home, but it’s the dogs that I will always remember most fondly. Loyal, loving and sometimes even obedient, each dog that I have known had its own individual personality and its own temperament. Pet dogs can bring a huge amount of pleasure and, personally, I think they are great for kids to grow up with too, but dogs need training and that can be a lot easier said than done, especially now that everyone has so many constraints of their time. So, when I was asked my opinion on dog training aids, such as bark collars, wireless dog fences and electric dog training collars, I did my research and I did my testing and here is what I found out. The first concern that any dog owner will have about electronic dog training collars is whether or not using an electric shock collar is a humane way to train a dog. After all, an electric shock is not something that any of us would want to experience, right? Well, I threw caution to the wind, took the bull by the horns, and tried some of these, so called shock collars out on myself. First of all, the best dog shock collars have different levels of shock that you can set to suit the size and temperament of your dog. They also have an automatic cut-out so that your pet won’t receive a prolonged shock. The sensation that you get from a dog shock collar is very similar to the static shock that you sometimes get if you have dragged your feet across a carpet and then touched a metal object. It will certainly make you jump, but it doesn’t cause any real pain and there is no lasting ill-effect. 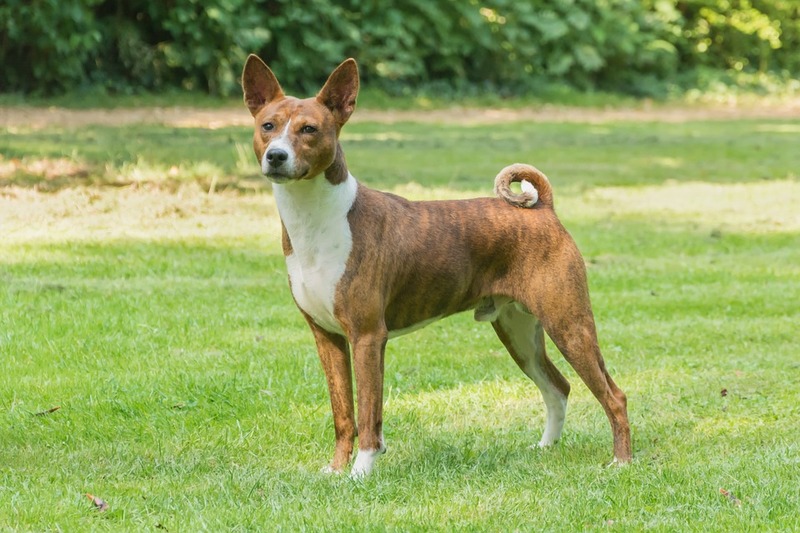 Obviously, different dogs will react differently to the correction provided by a shock collar, so it is best to start off at the lowest correction setting and work your way up until you find the level that your dog will react to, but that will not cause your dog undue discomfort. The aim, of course, is to startle your pet, not to hurt it. How do you choose the best training collar for your dog? For my research, I started by trawling through Amazon, looking at the various products that are available and reading the customer reviews but, boy, can that be time consuming! The easiest way to find the best dog training collar for your dog is to check out a specialist website, like this one that I found: YourPetLand.com. Your Pet Land has loads of great advice articles about pets and some very informative buying guides that cover bark collars, wireless dog fences and dog training collars. What types of training collars are there? Bark collars are designed to train a dog not to bark excessively. The best bark collars are triggered by both the sound of the dog barking and the vibration in its throat. 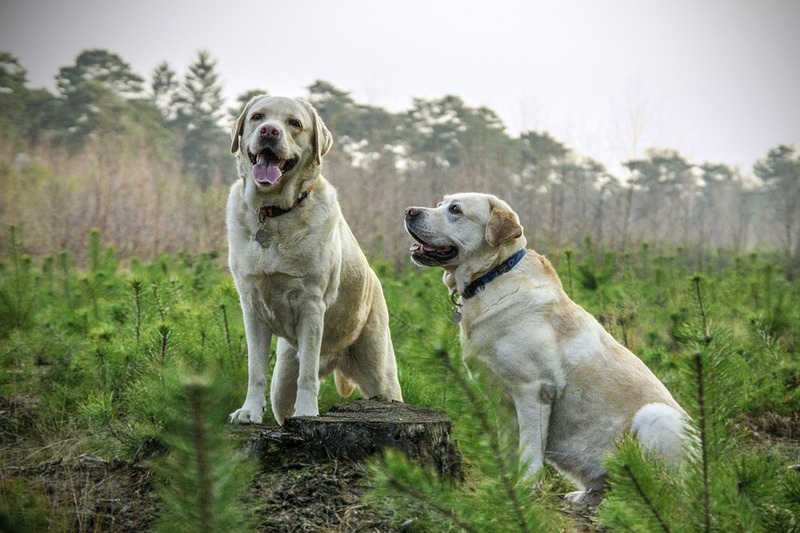 That dual detection system prevents the collar being triggered by other dogs barking or by background noise. 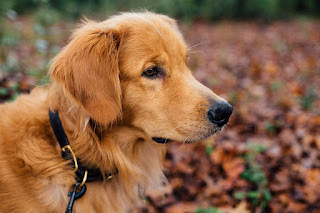 When the collar does detect a bark, it emits a mild electric shock, or a tone or vibration, which distracts the dog from barking and, in time, trains it not to bark unnecessarily. Click here for a review of the best bark collars. Dog training collars work on a similar principal to bark collars, but instead of them being triggered by the dog barking they are triggered by a remote control transmitter held by the trainer. Dog training collars are very useful for reinforcing training a dog not to jump up on people, to come when called, not to pull at the leash, and also to stop barking. Click here for a review of the best dog training collars. Wireless dog fences are used to keep a dog within a perimeter. A boundary is defined, either by a radio signal or by a cord buried in the ground and, when the dog crosses that boundary, the electric dog training collar will emit a tone, a vibration or a mild electric shock, which reminds the dog not to stray outside of the perimeter. Click here for a review of the best wireless dog fences. Do Bark Collars and Other Dog Training Collars Work? Despite my initial reservations about dog training collars, there is little doubt that, when used properly, they are very effective. Every single dog owner that I spoke to who had used one agreed that they can be a very useful aid when training a dog. Most also said that it only took one or two corrections from a dog training collar for the dog to learn what was required of it.